Home » Mushrooms – a slight obsession? Mushrooms – a slight obsession? I am rather fond of mushrooms… to say the least. This was, however, not always the case. I was a rather suspicious natured, not easily impressed youngster. The expression on my face in the attached picture was what one might have called my ‘happy face’ in those days. 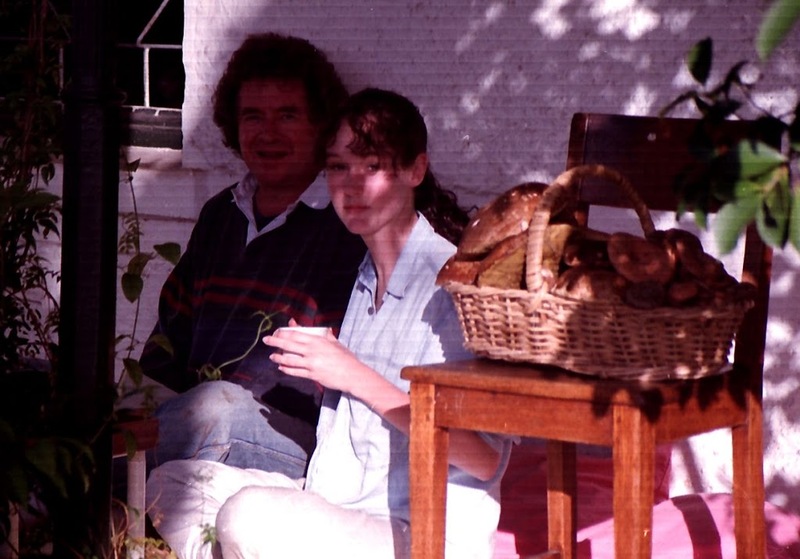 That face, set next to a massive basket of hand-picked Porcini mushrooms, is pretty inexcusable! How my parents did not throttle me is a mystery. I have however come to my senses and want to share with you what I consider to be the perfect way of preparing mushrooms. Firstly, it is myth that mushrooms should not be washed. Please, wash away – that black dirt must go and it’s much quicker to wash them than to wipe each clean by hand. Secondly, life it too short to peal a mushroom. 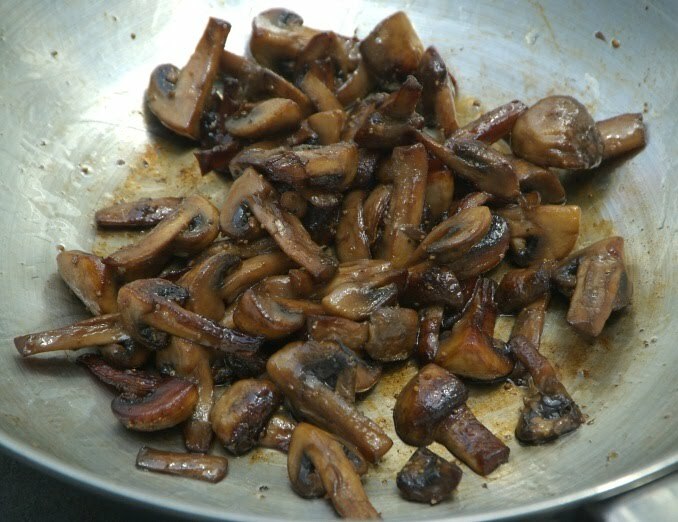 However you decide to slice, dice, quarter, halve or whatever your nicely washed mushrooms, chuck them in a hot pan, wok or pot with sufficient, oil or my preference, a mixture of oil and butter. Toss the mushrooms around the pan until they have gotten a nice colour from the frying and then drop the heat to medium heat. Sauté the mushrooms until most of the water content of the mushrooms has evaporated. The amount of water they will release depends on the varietal and the freshness of the mushroom and may take longer or shorter based in that. You want your mushrooms to have at least halved (almost quartered) in size. They need to have lost all there sponginess and be slightly meaty in texture. This should all take between 10 – 15 minutes. Add black pepper and a healthy glug of a good soya sauce and up the heat again. A pinch of cumin is also nice. Fry this until the sauciness of the soy has evaporated and coated the mushrooms. Add extra salt if you think it needs it. Now the mushrooms are ready to be turned into frittata, omelette, risotto, pasta sauce, salad, tagine, pilaf… the list is endless! This is so gonna be breakfast with eggs tommorrow! Thekla is a teacher and seeker, a foodie and a yogi. 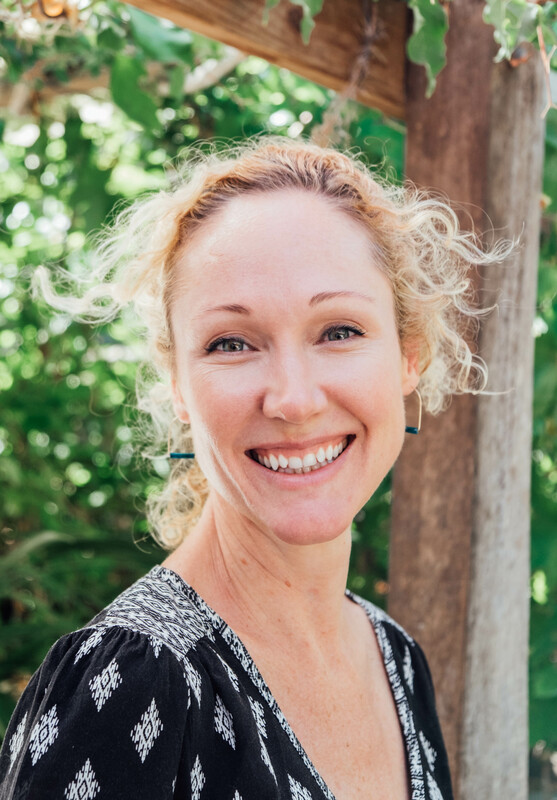 Offering customized training in cookery and yoga, she aims at making your life healthier – the easy way.